By now, you've probably decided what your wedding theme is. If you have not, here are some basic wedding themes: rustic wedding, beach wedding, ethnic wedding, country wedding, romantic wedding, over the top wedding etc. 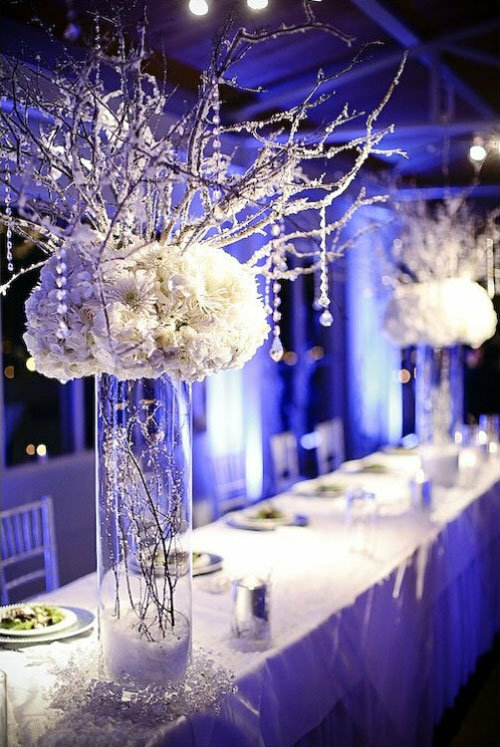 Your centerpieces should also take into consideration the season you decide to have your wedding. 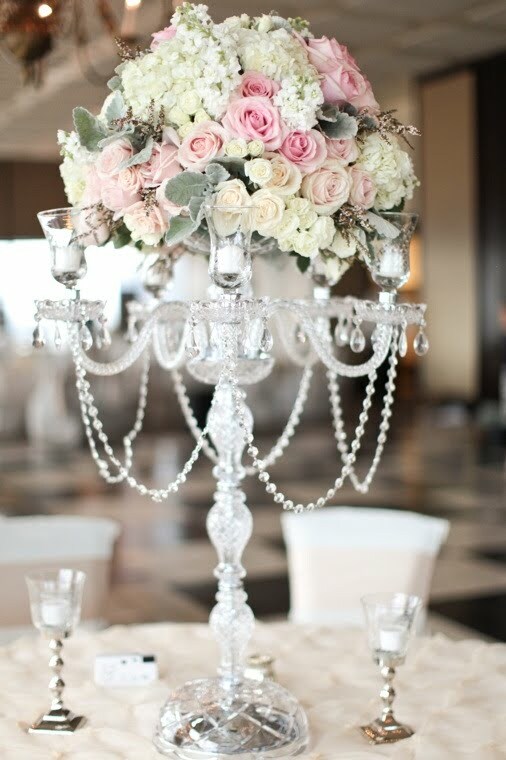 When looking for your wedding table centerpiece ideas, you should take into consideration not only on the level of formality, but how your food is going to be served, a buffet, a sit down dinner, or hors devours being served by a waiters. To make this easy, I have divided the article into seasons and different levels of formality. 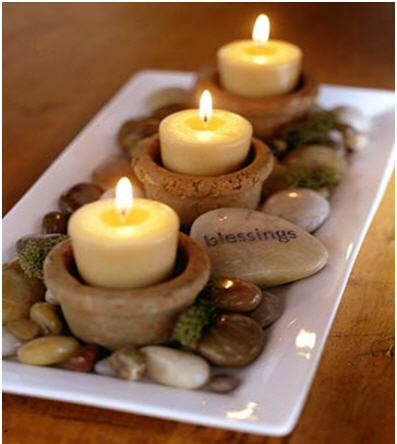 Pebbles as a base for votive candles are great alternative for adding natural elements. I do not recommend sand, as sand can get into food, especially on outdoor wedding reception sites. Speaking of natural, don't forget greens like grass, bamboo or moss. Succulent plants in little pots or a cluster of different succulent species are used for a more natural look. Remember, pine cones are not just associated with Christmas. 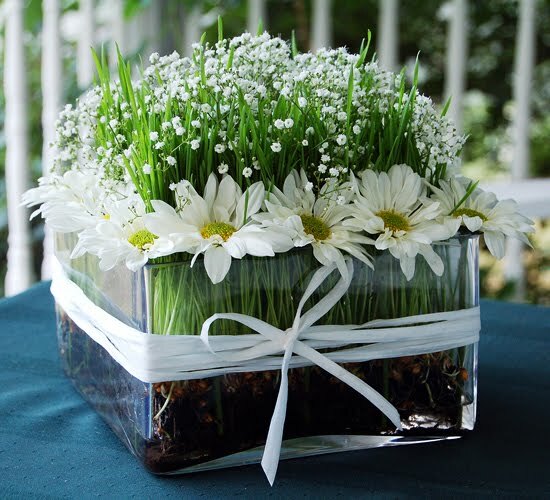 Add them white flowers bouquet centerpiece and you will be surprised how lovely those things go together. 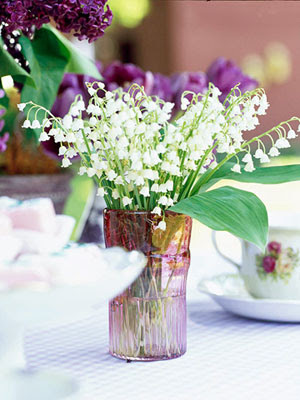 Popular wedding flowers this season have rich hues. Flowers this season are daisies, roses, mums and sunflowers. While your favorite flowers might not be in season (thus paying astronomical prices for them) take heart. 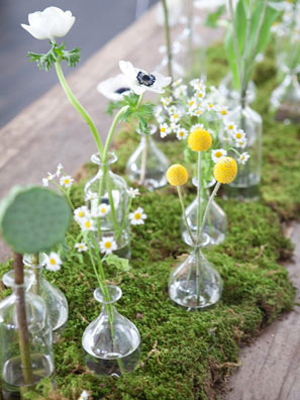 You can still transform these flowers into beautiful centerpieces. 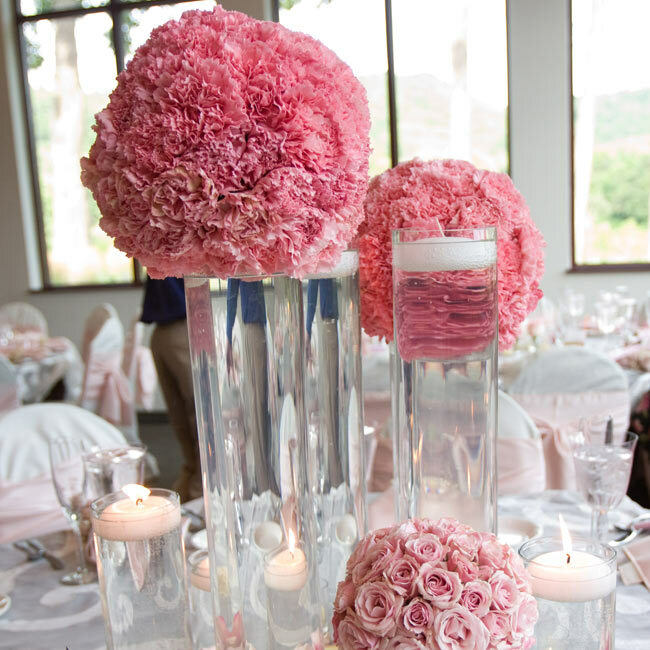 With a florist ball, you can create roses pomanders and place them on top of martini glasses or candle holders for an instant centerpiece. Make (or buy) them in different sizes to create an impact. Grapes and berries on fruit bowls add color and texture to your wedding table. Arrange them on a glass fruit bowl (make sure you wash them so that guests can help themselves.) 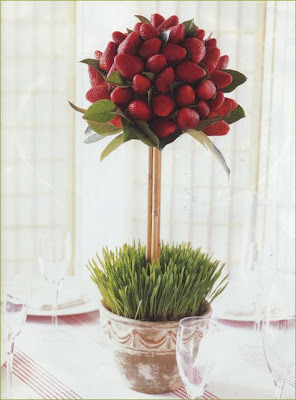 Berries are also a wonderful addition to your floral bouquet centerpieces. Leaves are an obvious choice during fall. How can you incorporate this?